North-East India is very rich in music, dance, tradition and culture. All the eight states of North-East India have something to offer for rock music lovers. Shillong, the capital of Meghalaya, is also known as 'Rock Capital of India'. Some of the festivals promoting rock music of the region like Hornbill Festival of Nagaland and Ziro Festival of Music in Arunachal Pradesh are quite famous among music lovers. The region gave birth to many well known and respected Rock bands since the 60's. We have compiled a list of 16 (sixteen) comparatively new bands we love listening to all the time. Of course, there are various other bands apart from these sixteen bands who have made their mark on the Rock music scenario of India. We will post about those bands in our next segment. 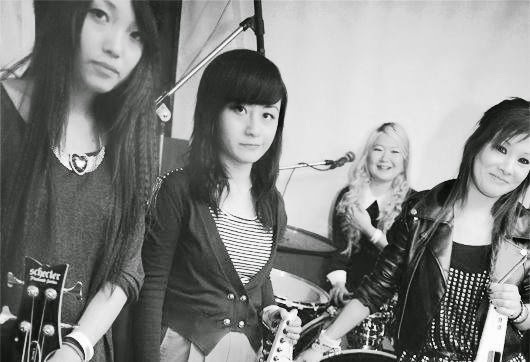 The Vinyl Records (Arunachal Pradesh) - Formed in February 2010, The Vinyl Records is an All-girl Rock band. They have performed in well known festivals and events like the Ziro Festival of Music, Puma Loves Vinyl, The LOUDEST Gig in Delhi, etc. Lucid Recess (Assam) - Formed in 2004 by brothers Siddharth and Amitabh Barooa, the band is considered as one of the best Indian metal bands. They won the Toto Award for Music in 2011. 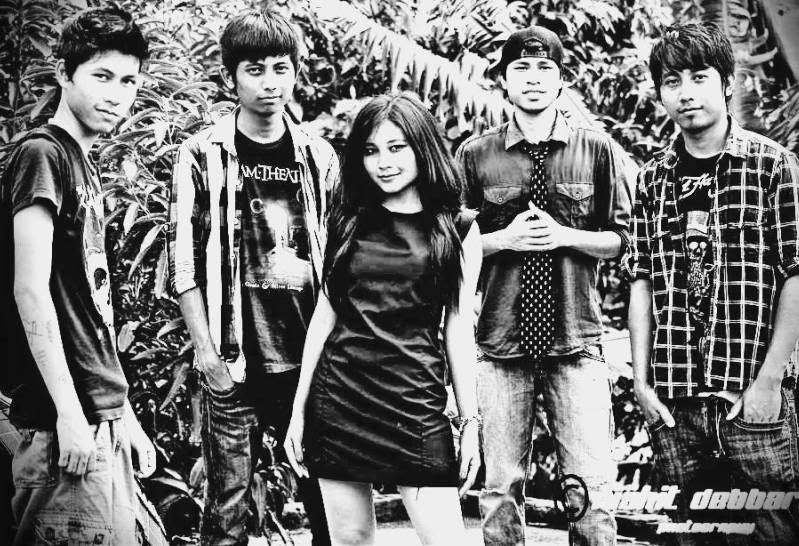 Voodoo Child (Assam) - Brainchild of vocalist and songwriter Rittique Phukan from Guwahati, the band has played all over India and famous for their Rock N' Roll covers. 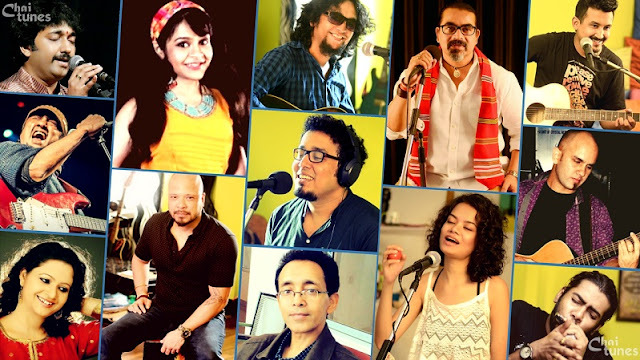 The band is also well known for its celebrated line-up which includes Ambar Das, Amborish Saikia (KK, Euphoria), Jim Ankan Deka and Tanmay Ray Choudhury (Papon and the East India Company). 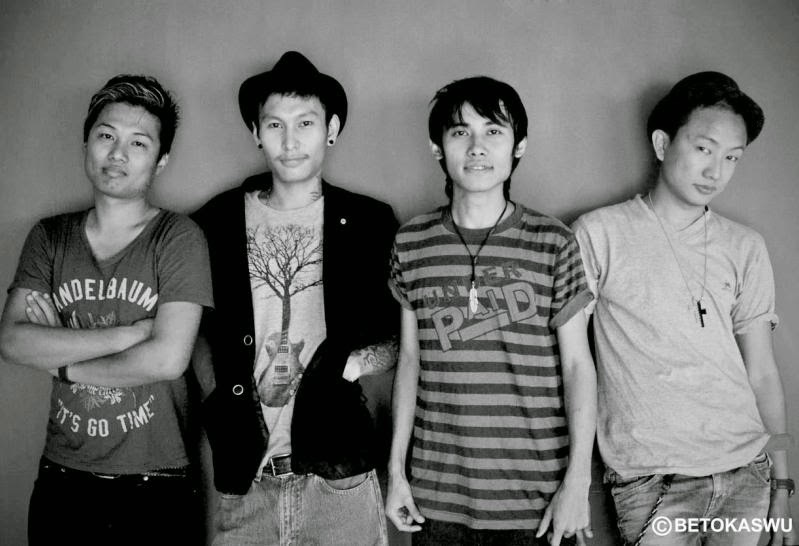 Cleave (Manipur) - A Progressive Rock band from Imphal, the band won many prestigious awards since its inception. The band was featured on NDTV and The Telegraph. 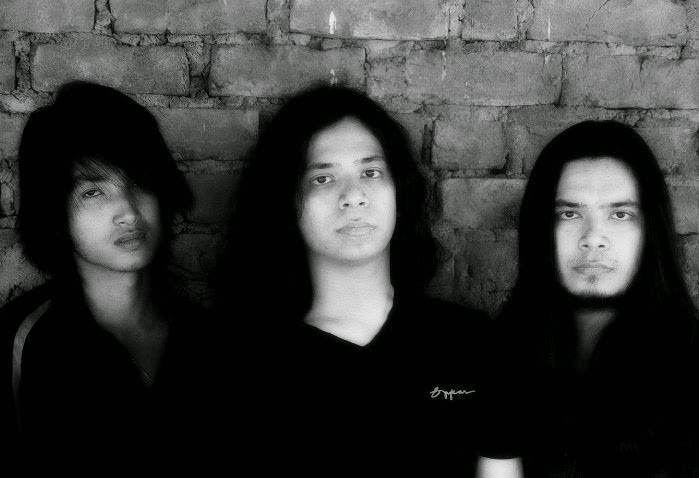 Aberrant (Meghalaya) - Based out of Shillong, Aberrant is a groove metal/experimental band and active since October 2011. The band was crowned ‘Meghalaya Icon III’ in 2012. 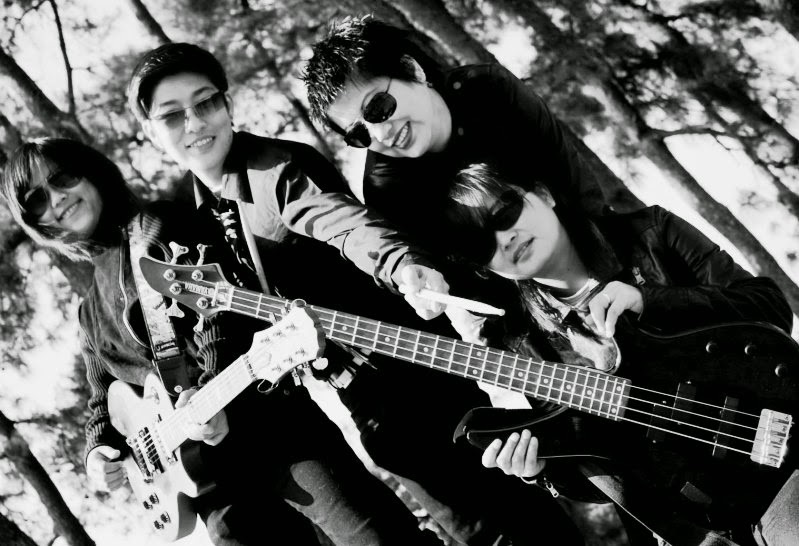 Afflatus (Meghalaya) - Formed way back in 2004, they are one of the 'all female' rock bands from Shillong. The band is influenced by The Beatles, RHCP, Flux Pavillion and Bruno Mars among others. Soulmate (Meghalaya) - The band created history by being the first and only blues band ever to represent India in the world music scenario. 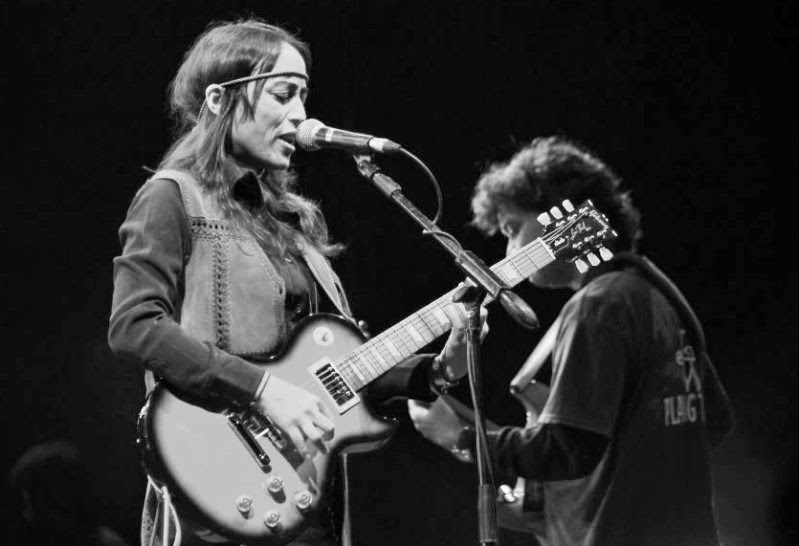 Formed by lead guitarist and songwriter Rudy Wallang and vocalist Tipriti Kharbangar, the band is considered the most successful blues band in India. 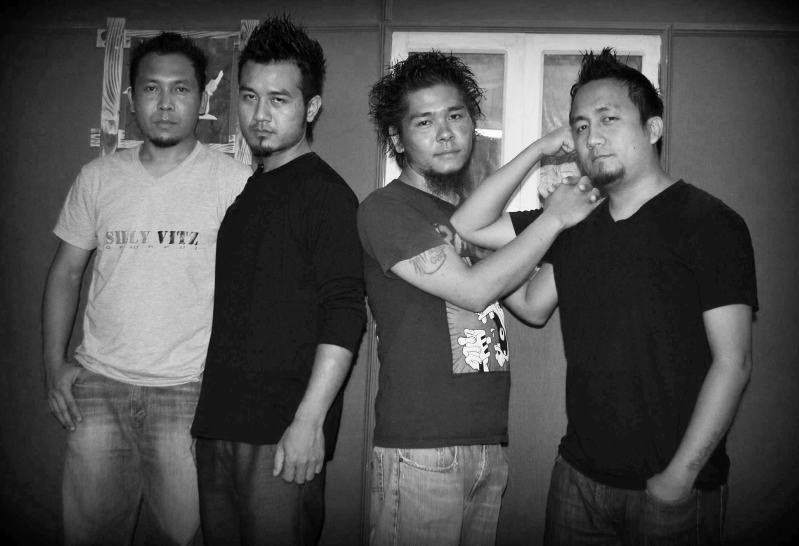 Boomarang (Mizoram) - Formed in 2005, Boomarang is a five piece rock band from Aizawl. Their song 'War' was featured on the Stupid Ditties 3, ennui.BOMB’s annual compilation of Indian indie music. 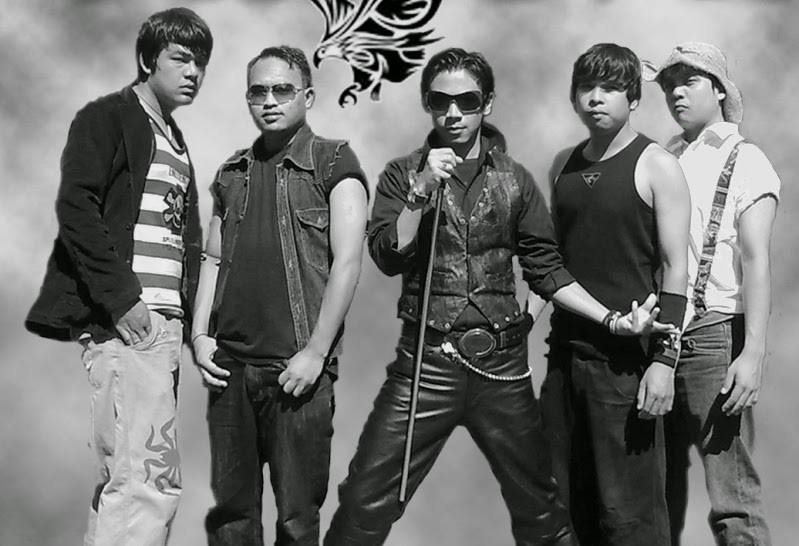 Magdalene (Mizoram) - A Christian Rock band from Aizawl, the band was formed in 2005 and their name ‘Magdalene’ was inspired from the Bible. More than 30000 copies of their albums are sold till date. 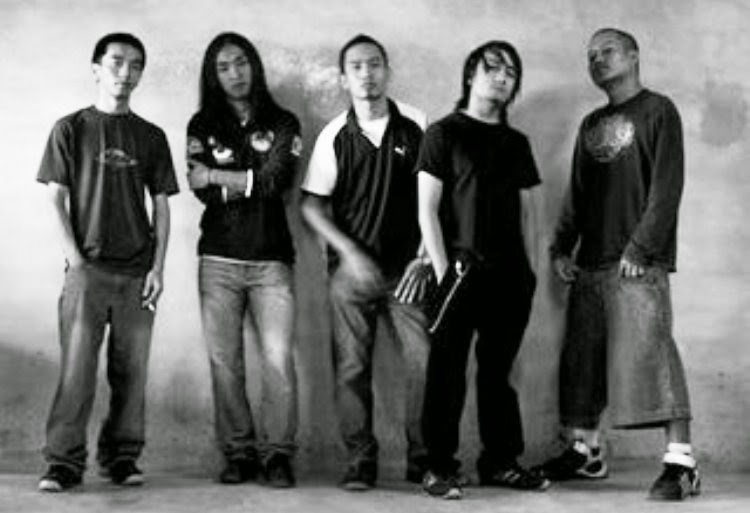 The Scavenger Project (Mizoram) - An Alternative Rock band from Aizawl and formed in 2008, the band/project is the brainchild of Victor - the music composer and arranger of the band and also the guitarist of Magdalene. 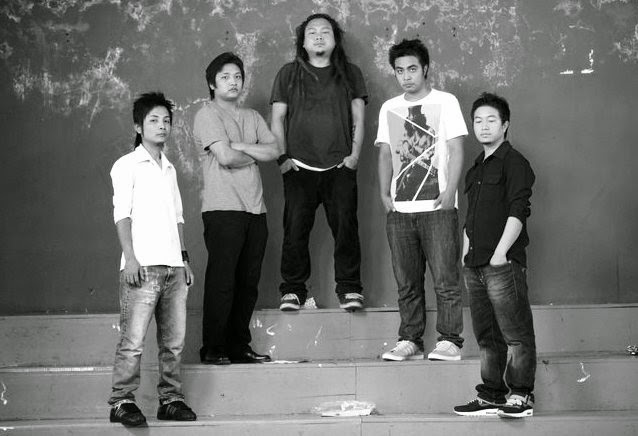 Abiogenesis (Nagaland) - A Folk-Fusion band from Dimapur, the band has been performing since 2005. They describe their sound as a form of world music called ‘Howey music’. 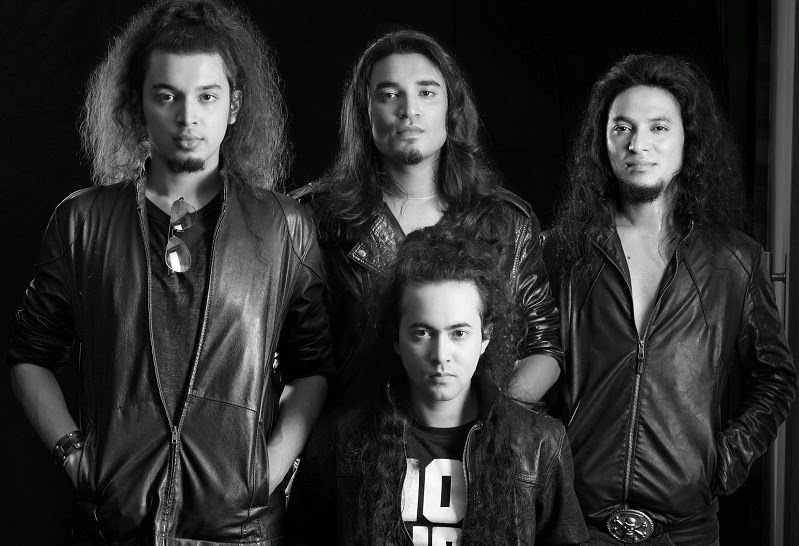 Alobo Naga & The Band (ANB) (Nagaland) - Winner of "Best Indian Act" MTV Europe Music Awards 2012, ANB is an Indian rock outfit from Dimapur, Nagaland, formed in 2010 by singer, songwriter Alobo Naga. 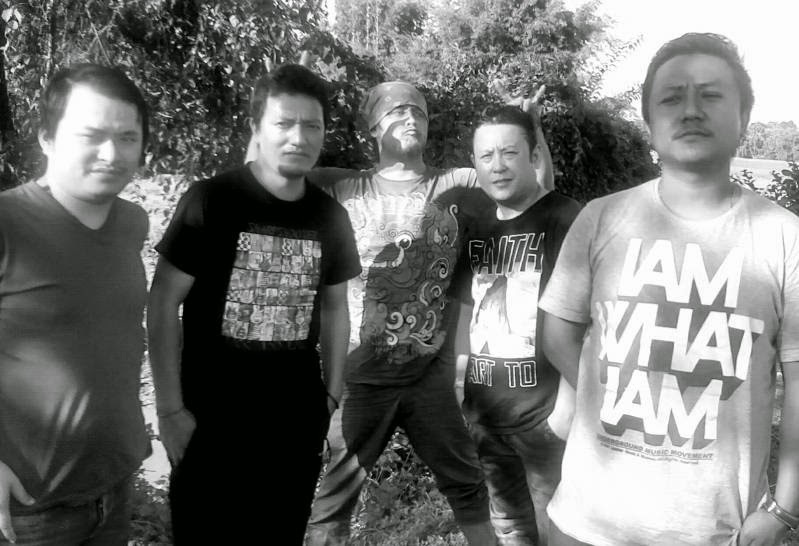 Girish and The Chronicles (Sikkim) - Founded by vocalist, guitarist and songwriter Girish Pradhan on the 18 October, 2009, this Gangtok based band is a quite well known and has a huge fan following. 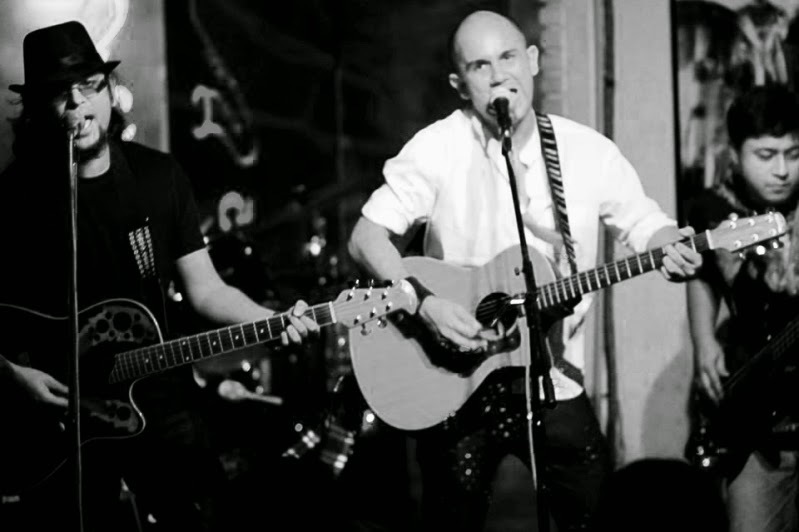 The band is heavily influenced by bands like Led Zeppelin, ACDC, Deep Purple, Iron Maiden and Guns and Roses. They are now based in Bangalore. 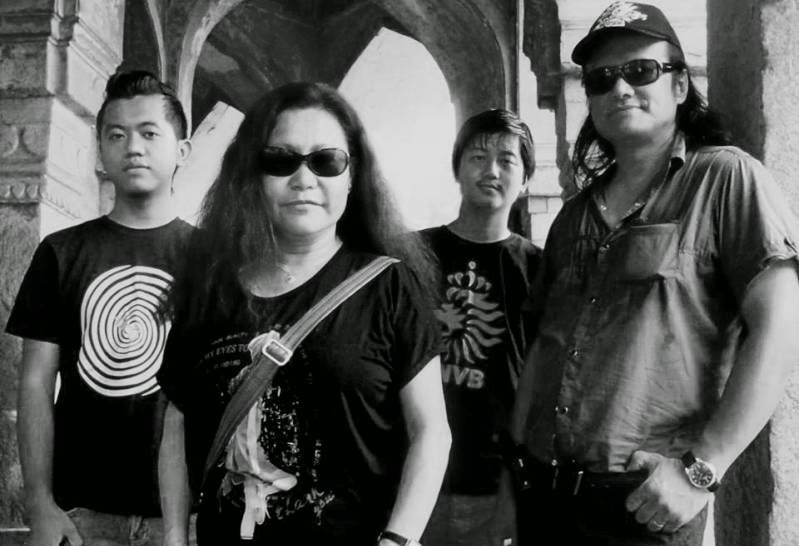 Still Waters (Sikkim) - The rock band from Gangtok was formed in 2001 and got famous after performing at one of the country’s biggest rock music festival - The Great Indian Rock. They have performed at different music festivals all over the India. 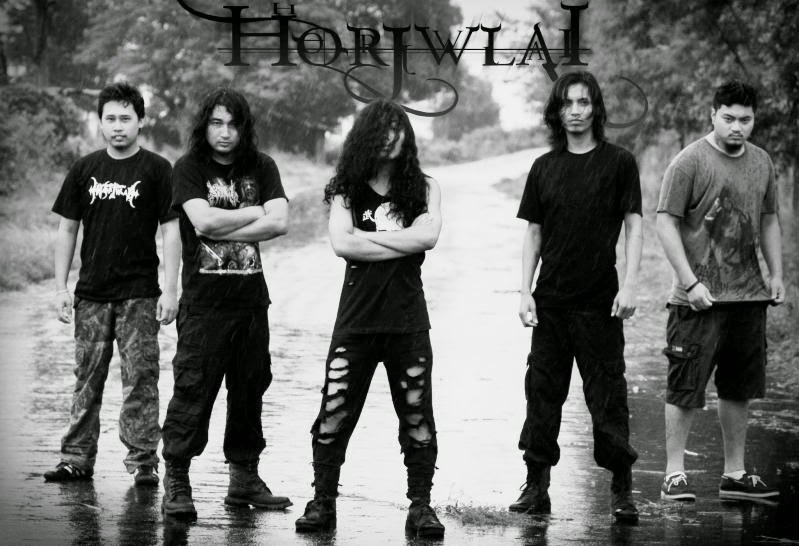 Horjwlai (Tripura) - A Metal band from Agartala formed in 2007, their music incorporates the heavy sounds of metal and their own tribal tunes and melodies. Twijlang (Tripura) - A Christian Metal band from Agartala, Twijlang was the brainchild of Barkish Debbarma & his younger brother Koushik Debbarma. They are presently known as Eliz's Apprentice and follow the Pop/Punk Rock genre.